One of our guest service agents will provide you a personal welcome at the apartment and check you in. Many La Loft Apartments locations have no allocated reception area. 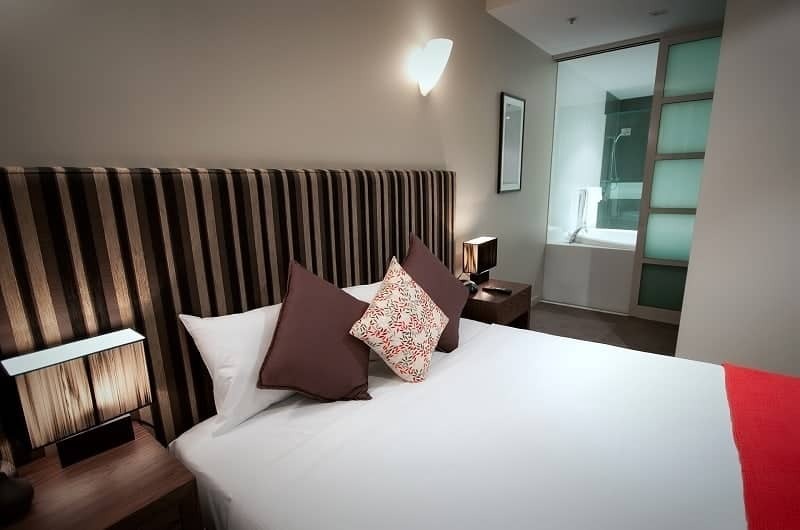 Our serviced apartments operate independently, which enables us to keep our rates low and the quality high. An appointment will be made prior to your arrival. Why stay in a hotel? Serviced Apartments are the best alternative when it comes to feeling at home when not at home, with hotel-like facilities, private bedrooms and living areas and full kitchen facilities. More space, more facilities, more privacy. Short and long term rates available. Accommodation tailored to your needs. 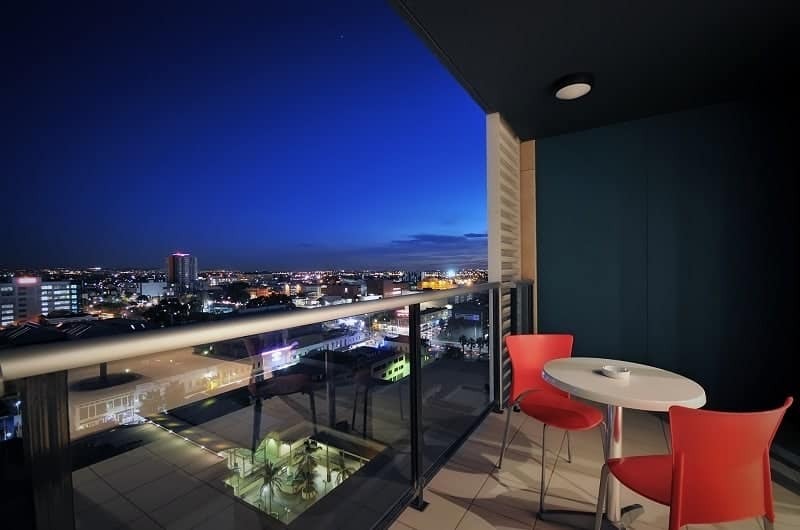 Our apartments and townhouses are all positioned in upmarket, cosmopolitan locations, from North Terrace and Pulteney Street in the Adelaide CBD to city fringe locations convenient to shopping and business. All within meters of major retail, dining and entertainment venues providing an exciting blend of cultural, business and entertainment diversity, set in a picturesque environment. When you book directly with us, we guarantee you’re getting the best available rate. Booking is quick and easy on our website and there’s no hidden booking fees. Need to change your booking? We’re only a phone call away. There’s no confusing process or hidden fees to amend or cancel your reservation if it’s within our cancellation period. 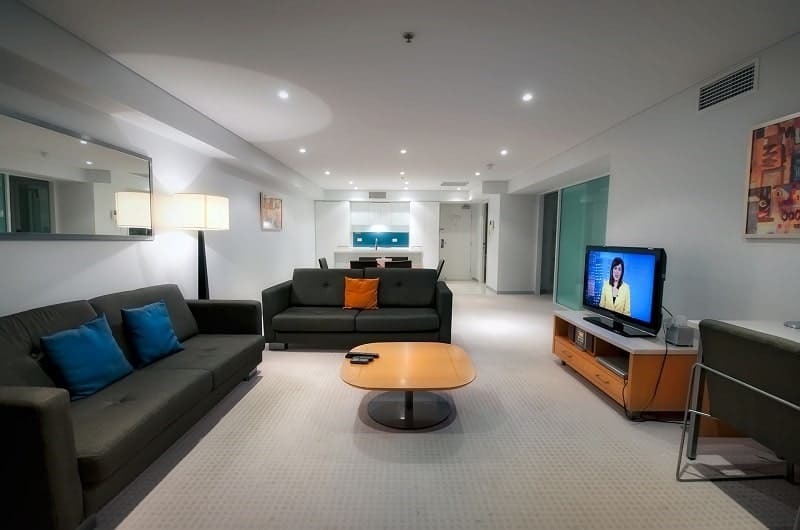 All of our serviced and executive apartments are contemporary, self-contained and ideally positioned in great Adelaide locations. 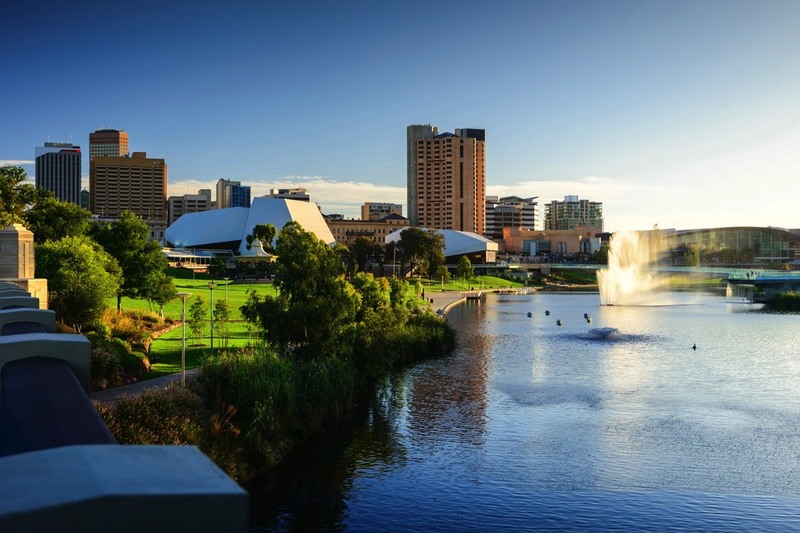 Whether your need for hotel accommodation in Adelaide is for business, a holiday escape, or temporary relocation, we have the perfect accommodation, offering nightly and long term rates. Book direct with us through our website or free call reservations line. When you do you’ll feel reassured that you are receiving the best rate, on the most flexible booking terms. Plus we’re on hand if things change. We promise our website will have the best publicly available rate at all times with no hidden booking fees. If you do find a cheaper advertised rate we’ll honor that rate and give you an extra 10% off that rate. Except for some promotions and long-stay rates we don’t ask you to pay a cent on booking. Need to change or cancel? We’re only a phone call away. There’s no confusing process or hidden fees to amend or cancel within our cancellation period. Booking is quick and easy on our website, but whether you book online or over the phone, we’re here to answer any questions. There’s a real person at the property to help. Plus if you book direct you’ll go to top of the list for a free upgrade if available. If you’re travelling for a special event, need to work out transport options or just want to know what’s on you’ll be helped by a local. The person who handles your reservation will likely welcome you at the property and check you in. We were given a 'suite of rooms' at the Mansions on Pulteney for the price of a hotel room. It was actually a huge apartment with kitchen, lounge, bedroom and separate bathroom, all with high ceilings and period features. The modern refurbishment has been tastefully done, so while it has heritage charm, everything works and the modern appliances fit in well. So this is a very comfortable place to stay. The location is outstanding: only steps to North Terrace and all its cultural attractions, close to the Rundle Mall shops and very convenient for the great restaurants in the east end dining precinct. Now that I have discovered the Mansions on Pulteney, I don’t need to try any other hotels in Adelaide. We really enjoyed our stay here. The location was excellent, in a quiet, no through road with a lovely walking path beside the complex. Unley Road is a 3 minute walk away, King William Rd about 2 minutes, both have lots of great shops, restaurants and cafes. The townhouse was spacious with a large kitchen, dining and lounge area upstairs together with the main bedroom and ensuite. The bathrooms were large and clean with lovely fluffy towels and bathmats, not the sad, grey rags that are supplied in some places. The utensils, crockery etc in the kitchen were more than adequate for our needs. The beds were comfortable and there was heaps of hanging space and shelves in the large wardrobes, there were even plenty of coat hangers - very rare! A big plus for us was the secure double garage with remote control and the other security features of the townhouse. We will definitely stay here next time we are in Adelaide. We stayed on 4th floor and had a fantastic Apartment overlooking North Terrace. Very quiet, clean and were made very welcome on arrival. We phoned from the airport and were met about 5 mins after arriving at La Loft. Walking distance to town, trams, rail shopping etc. We stayed 8 nights and the apartment was serviced fully on the 4th day. This we did not expect. Would highly recommend and will definitely be staying again… Thank you La Loft for helping make our holiday enjoyable with a great place to stay.